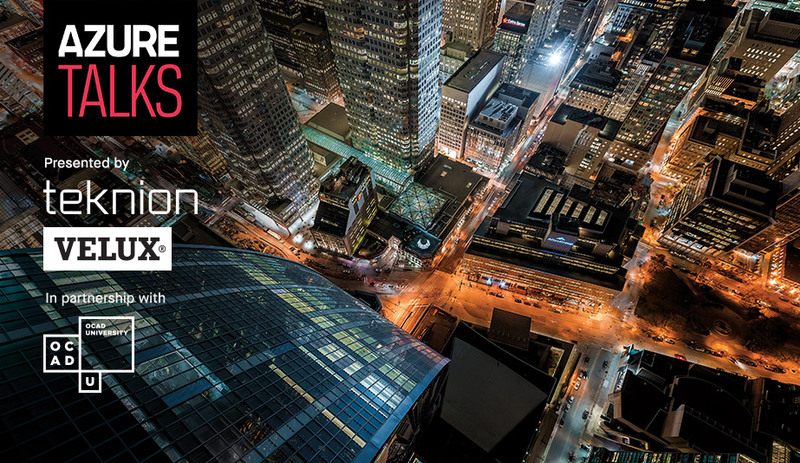 IDS Vancouver 2017 launches with its opening night party this Thursday evening, with trade day opening the show proper the following morning. Here are just a few highlights – including speakers Jaime Hayon and Matteo Cibic, and a special installation by local office RUFproject – we’re looking forward to this year. Azure is excited to present Trade Day’s Breakfast Keynote, kicking off bright and early at 8:30 a.m. Design Communities Unite will bring together five forces behind internationally recognized design events Dutch Design Week, Toronto Design Offsite, WantedDesign New York, and Design March Reykjavik. 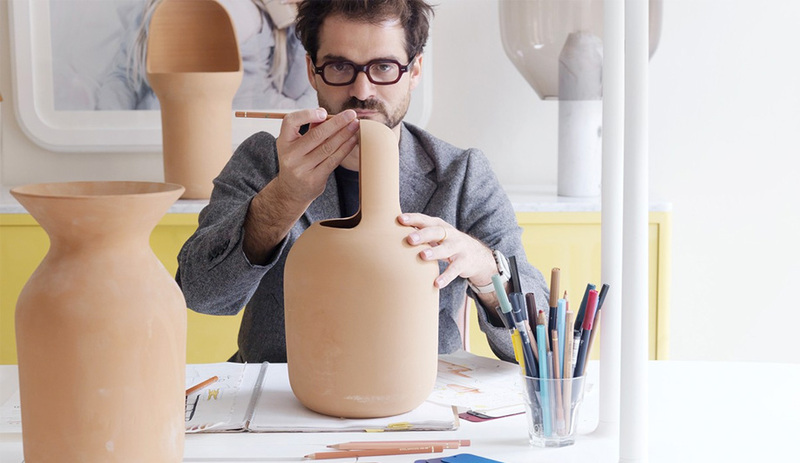 Later, Spanish superstar Jaime Hayon, above, will share some insight into the process behind his whimisical and iconic designs. The show will also see the conclusion of Stone Age Folk, Hayon’s year long collaboration with surfacing brand Caesarstone. Previously exhibited in Toronto and Milan, elements from both of these installations will be combined on the IDS Vancouver show floor. 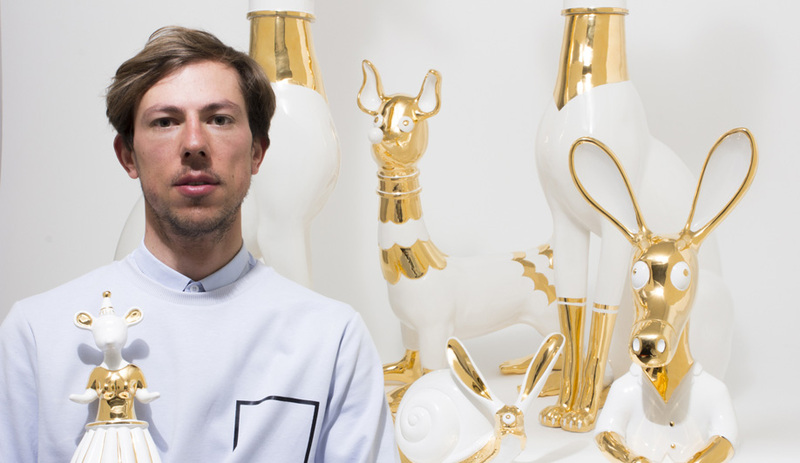 The final talk we bring you is Italian artist-designer Matteo Cibic, above; you’ll recognize his ultra-luxe pieces for Scarlet Splendour on the show floor. However he may be best recognized for the unique custom iridescent textile facade he created for the TIM Towers telecommunications HQ in Rome. Each year the show offers a glimpse at the top talent on the West Coast, including veterans such as Martha Sturdy, who will debut new solid brass sculptural pieces, and up-and-comers like Ben Barber, whose fun, fresh furniture we’ve seen and loved the past two editions of the show. 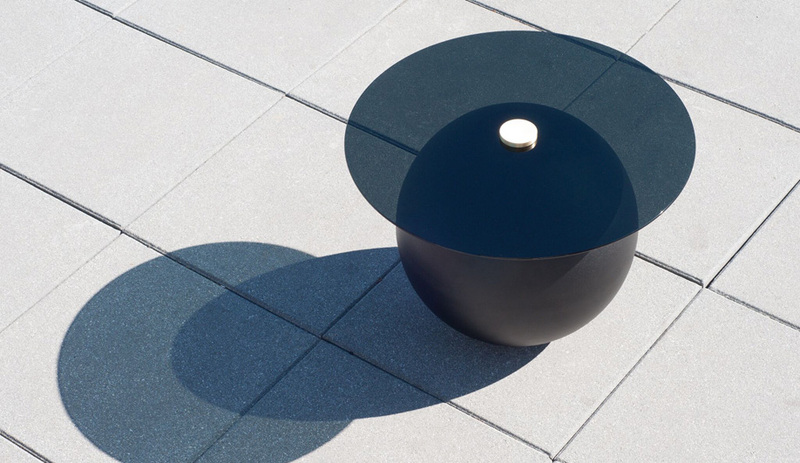 This year he’s debuting an all-black version of Pluto (pictured above), the glass and powdercoated metal table he showed in candy-coloured pink last year. Be sure to check him out, as well as Andlight, Hinterland, and Matthew McCormick. The Supple bag by Tokyo studio Design For Industry, which will be at IDS Vancouver, is made by bonding natural leather to brilliantly dyed birdseye maple veneer. Each year the show features a handful of studios that come from afar to compare notes with Vancouver scenesters. Last year’s Dutch Exchange, curated by Design Milk, wrapped a series of booths around a miniature, plant-infused courtyard. For the fourth installment of the popular program, Tokyo studios we+ and Design for Industry will be at the show, exhibiting in a unique installation designed by local firm FSOARK Architect. 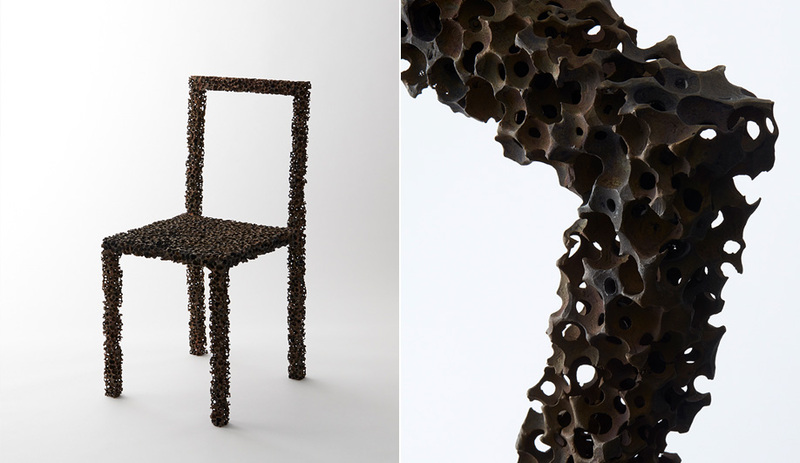 The Drought chair by Tokyo’s we+, which will be on hand at IDS Vancouver, is made by mixing resin balls with a wax medium, and pouring it into a bronze mould. 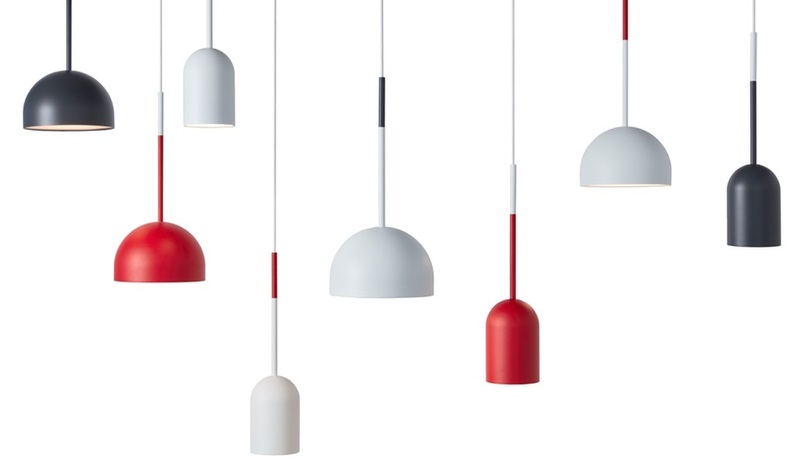 It was launched in Italy during Milan Design Week this past April. Fresh from the London Design Festival, where she installed a Memphis-inspired inflatable castle, Camille Walala will speak at the show on Saturday. 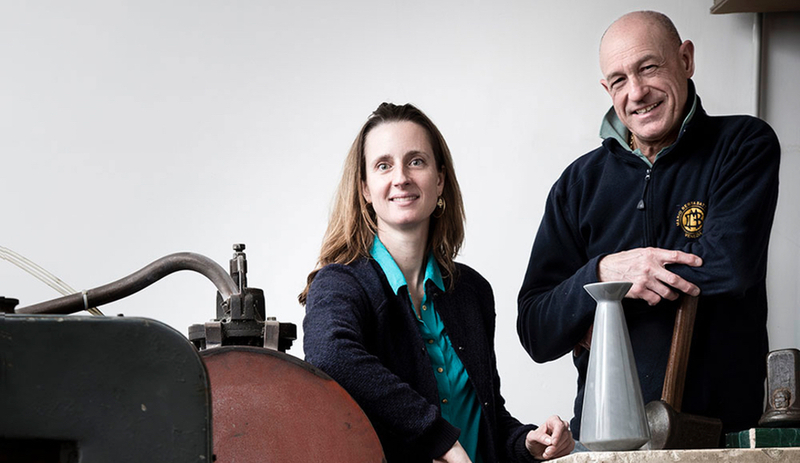 Oskar Peet and Sophie Mensen of Eindhoven’s OS & OOS are also in town, and they’ll be speaking as part of one of the show’s offsite events, at timber artist Brent Comber‘s North Van studio. Just after that talk wraps, another Eindhoven duo, Stefanie van Keijsteren and Renee Menen of Studio RENS will give another offsite talk, with local artist, Bobbie Burgers. IDS Vancouver 2017 will also serve as the launch pad for a new initiative that Azure hopes will continue long into the future – a series of collaborations with some of our favourite design talents. For the Vancouver show we are working with RUFproject, the multi-disciplinary firm led by Sean Pearson. Known for its awe-inspiring international projects with sports brand Nike, and more recently for cutting-edge houses on the West Coast, RUFproject is creating a spectacular, site-specifc installation in the Azure space. 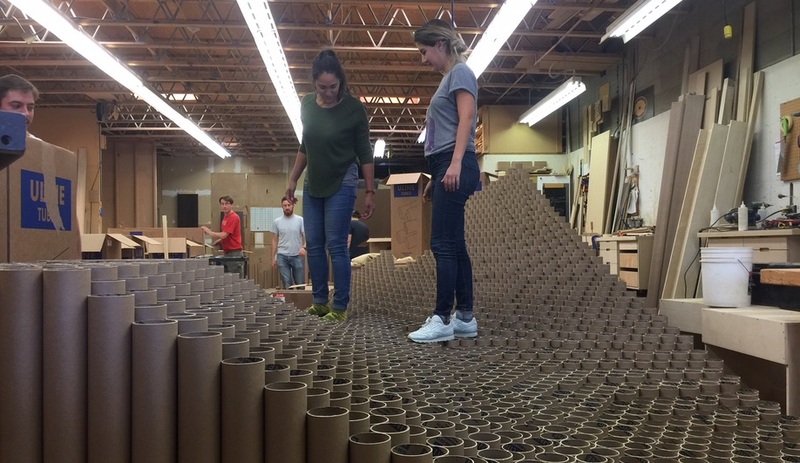 Stop by booth 1033 and check out what they’re doing with 2,740 cardboard tubes and take advantage of our best price of the year to sign up or renew your subscription to Azure.